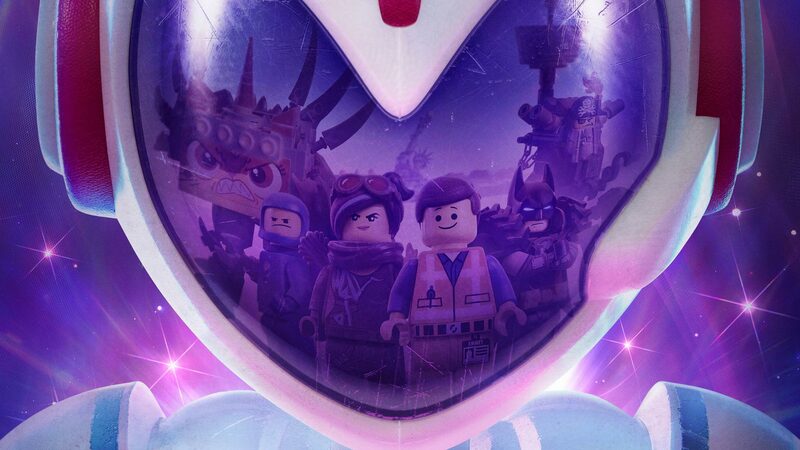 2014’s The LEGO Movie was such fun, it’s great news that a sequel is on its way. While it doesn’t open until February 8, 2019, there’s an awesome (of course) trailer to get us excited, as our LEGO heroes of Bricksburg face a new threat – LEGO Duplo invaders from outer space, who are destroying everything in their path. Fans will be pleased to know that loveable Emmet (Chris Pratt), Lucy/Wyldstyle (Elizabeth Banks) and LEGO Batman (Will Arnett) all return alongside Alison Brie, Tiffany Haddish and Stephanie Beatriz as the voice of new character Sweet Mayhem. Previous PostPrevious First trailer for Bumblebee!